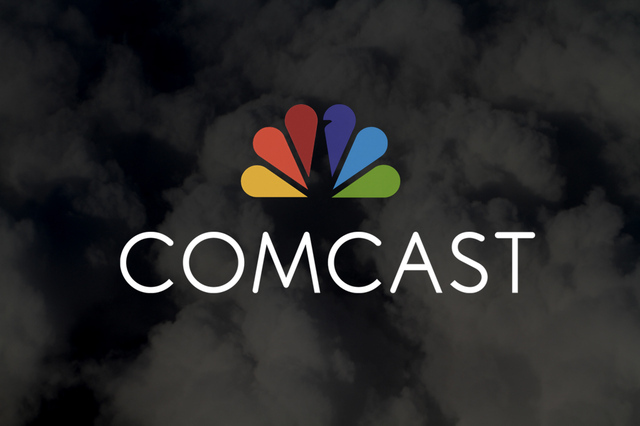 PHILADELPHIA, PA—In an effort to leverage social media and increase its customer base, Comcast launched their “Refer-An-Enemy” program, which will incentivize existing customers to refer their most hated adversaries to the XFININITY network. “We want to reward our most loyal customers. This new program gives them the opportunity to share our cable, internet, and telephone services with the people they detest the most,” said CEO Brian Roberts in a press release. Existing customers will reportedly each receive a unique internet link they can share with their archrivals and be rewarded with one month off their bill if any of their sworn nemeses switch to Comcast. Industry analysts confirmed that sharing Comcast will be very attractive to those customers who want to exact revenge on their abhorrent rivals. “If you hate someone more than anything else in the world, now you can give them the gift of XFINITY.” Final reports showed that the launch was already off to a rocky start when none of the e-mail links were working.